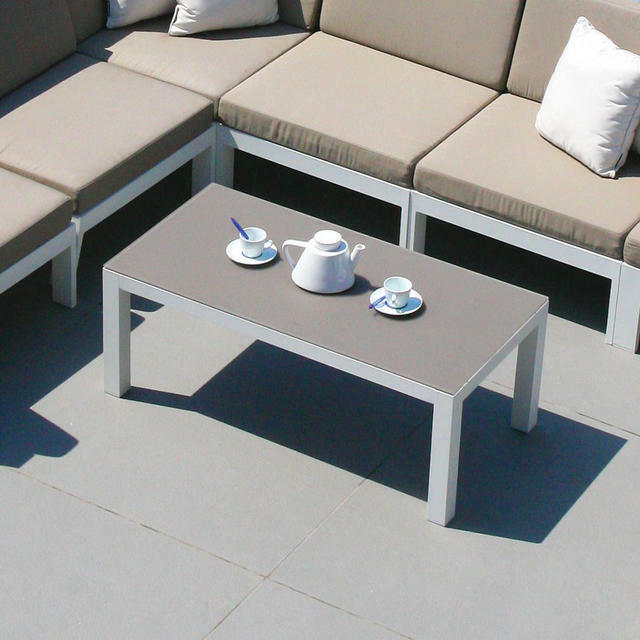 Create the perfect lounge outdoor seating. 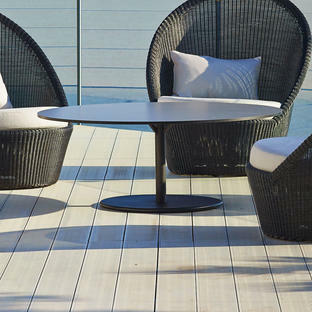 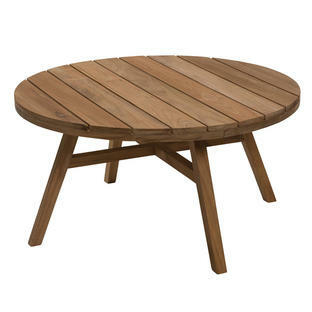 The Manhattan occasional tables complement the deep seating modular outdoor lounge perfectly. 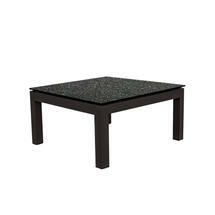 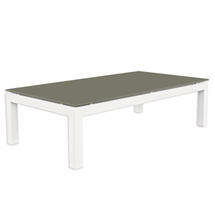 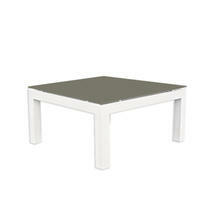 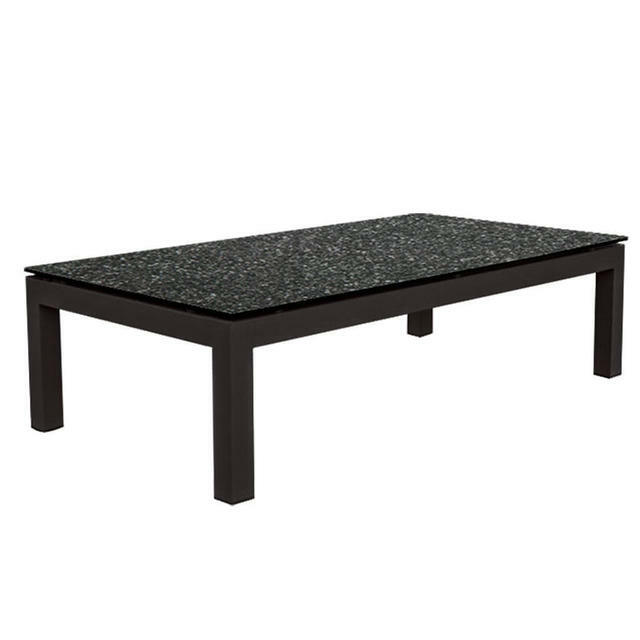 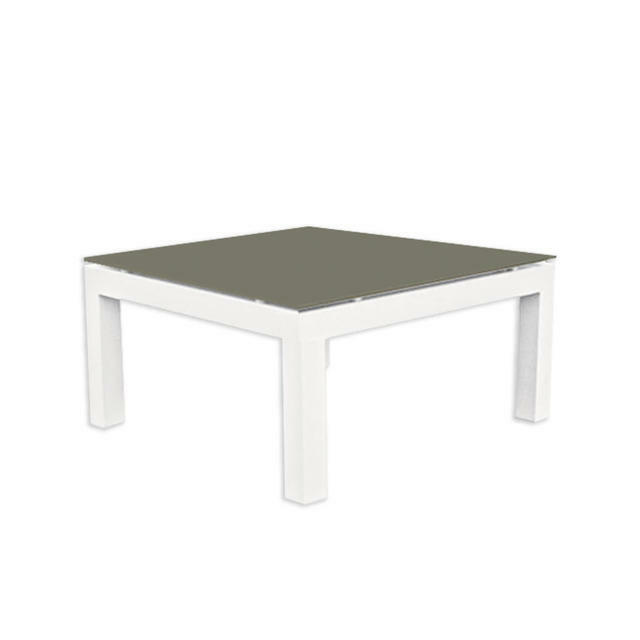 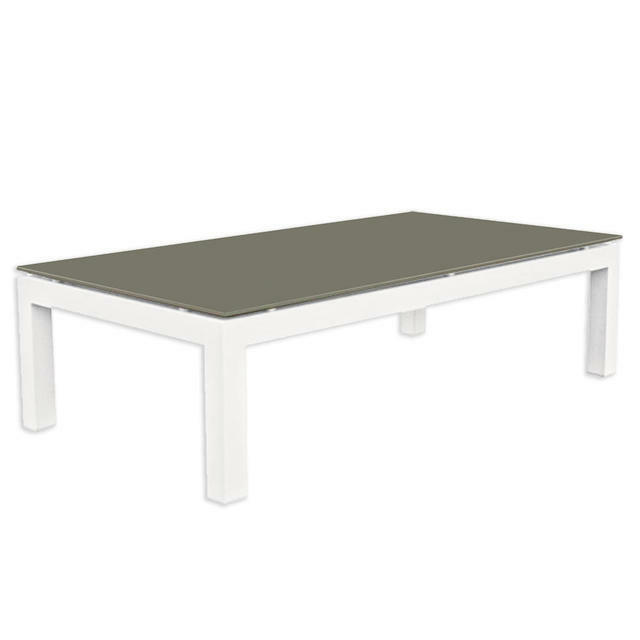 The Manhattan tables are made using powder coated aluminium. 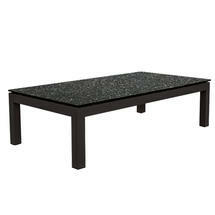 Please indicate your choice of top in the appropriate box using the words Pebble, Stone or Pebble Charcoal. 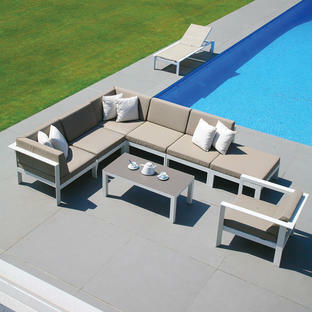 Modular seating is available in the Manhattan collection.